Youngblood. . Wallpaper and background images in the 5 sekunde of Summer club tagged: 5sos 5 seconds of summer album cover photoshoot calum hood michael clifford ashton irwin luke hemmings. hujambo Let's Make A Band! 5 sekunde of Summer . 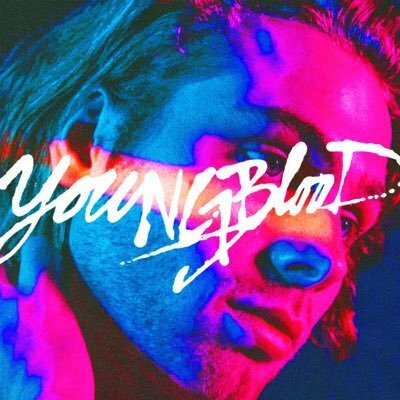 5SOS SET TO CAMEO ON NETFLIX SERIES BOJACK HORSEMAN?